Larry Tanenbaum and Junior Bridgeman have signed a non-binding letter of intent to acquire Coca-Cola Refreshments Canada. Credit: Pixabay. Larry Tanenbaum and Junior Bridgeman have signed a non-binding letter of intent to acquire Coca-Cola Refreshments Canada (CCRC). Tanenbaum has built successful businesses throughout Canada in areas ranging from sports to media to real estate. Bridgeman is a former NBA player and the current president and CEO of Kansas-based Heartland Coca-Cola Bottling Company. Tanenbaum and Bridgeman will form a Canadian joint venture company to buy CCRC, which is Coca-Cola Company’s Canadian bottling and distribution business. Coca-Cola North America president Jim Dinkins said: “Coca-Cola has been refreshing Canadians for more than 120 years and it was important for us to find the right partners that understand our business and the Canadian market. “Junior Bridgeman was a proud customer of The Coca-Cola Company for more than 30 years before investing in our system as a bottler, demonstrating his passion for our business and our brands. Currently, CCRC carries out business in all of Canada’s ten provinces and three territories. It owns more than 50 sales and distribution centres and employs roughly 5,800 associates. The non-binding letter of intent initiates the final step to complete the refranchising of all of Coca-Cola’s company-owned bottling operations in North America. 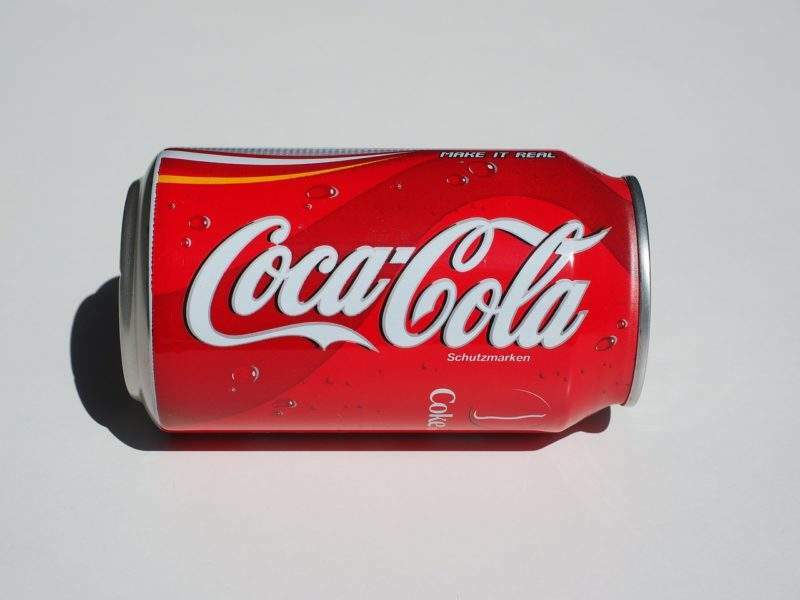 Tanenbaum said: “I have seen the company evolve over the years and know there is tremendous growth potential for The Coca-Cola Company’s broad range of brands in the Canadian market. Bridgemen said: “Coca-Cola has been a big part of my life and I am excited for this opportunity to be part of the Canadian business. The letter of intent is subject to both parties reaching definitive agreements. Financial terms of the transaction, which is expected to close in the second half of this year, have not been disclosed by either of the companies.